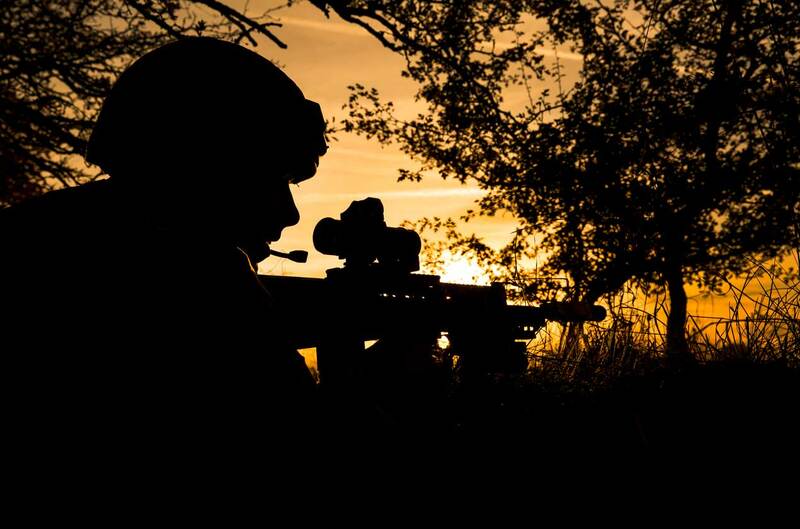 QinetiQ has been awarded the UK Ministry of Defence’s £95 million Battlefield Tactical Communication and Information Systems (BATCIS) contract – its largest competitive win since the implementation of its growth strategy. The three-year contract includes options to extend for a further two years. QinetiQ will provide private sector support to the BATCIS Delivery Team, which includes partners, Atos, BMT and Roke, within Information Systems and Services which is part of Joint Forces Command. BATCIS aims to deliver a Single Information Environment for UK armed forces and evolve the current Bowman system into the next generation of tactical communications, resulting in improved bandwidth, enhanced situational awareness, and an open architecture by design. “The BATCIS Delivery Team will ensure our armed forces have the most advanced communications and information systems available so that they can perform at their best,” said Steve Wadey, Chief Executive Officer of QinetiQ.